The enforcement of the policy on Treasury Single Account (TSA), the Integrated Payroll and Personnel Information System (IPPIS) and the Bank Verification Number (BVN) has impacted positively on the federal government’s ability to tame corruption and ensure transparency as well as accountability in government business transactions. 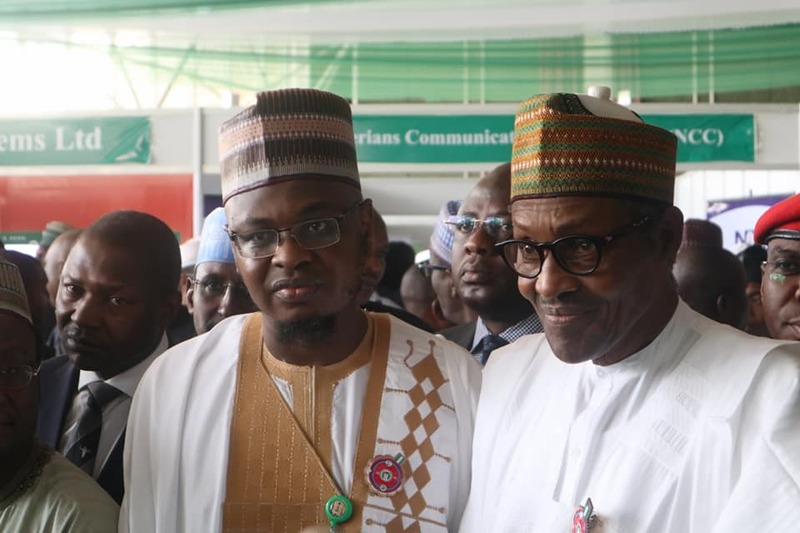 This was revealed by President Muhammadu Buhari in his remarks to open eNigeria 2018, Nigeria’s premier technology event organised by the National Information Technology Development Agency (NITDA). I am delighted to be here today to witness the commencement of this important event – the 2018 e-Nigeria International Conference and Exhibition. The theme of the event – “Promoting Digital Economy in an Era of Disruptive Technologies Through Effective Regulations” is apt, building on last year’s theme that centred on Fostering the Digital Economy through Local Content Development and Effective Regulation. This administration’s commitment towards delivering good governance and development to our people is much stronger than before, considering the huge role of ICT in the successes recorded in the past three and a half years. The sector’s contribution of about 10% of the nation’s Gross Domestic Product (GDP) and the need for efforts to be made in enhancing this, especially in our efforts of diversifying the economy. I am pleased to note that this has been taken seriously and stakeholders’ efforts resulted in ICT emerging as one of the key performers of the second quarter of 2018 by recording 11.81% growth. 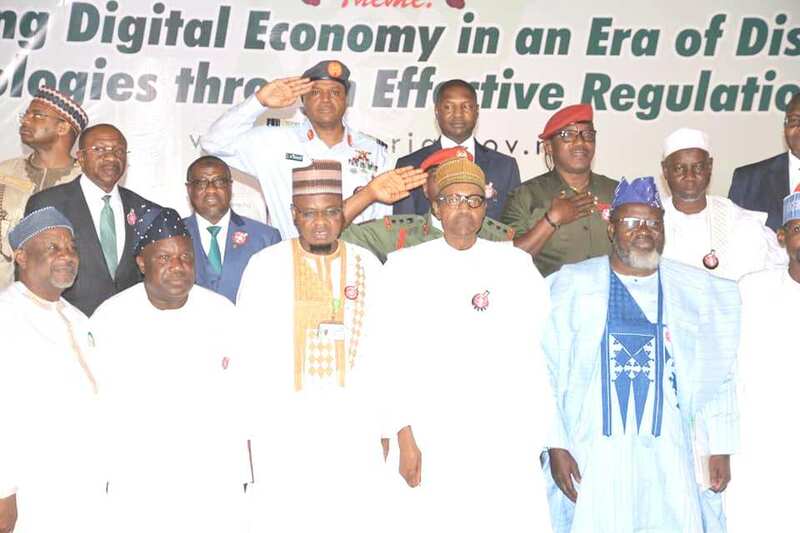 Challenged our reliance on foreign hardware resulting into the importation of about 80% of ICT hardware through local distributors of Original Equipment Manufacturers (OEMs) by MDAs and other government establishments as well as the need for concerted efforts aimed at reversing the trend. 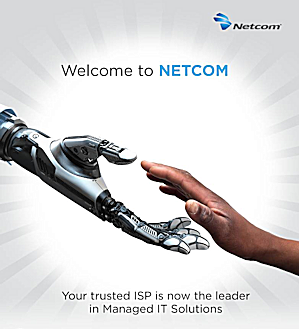 It is indeed pleasing to note the efforts by all relevant stakeholders in forging strategic partnerships towards ensuring that Nigeria becomes an export hub for ICT hardware in Sub-Saharan Africa. The efforts of NITDA aimed at reorganising the registration and certification process for OEMs to ensure adherence to world class standards as well as guarantee quality and durable devices are highly commendable. The Agency is encouraged to work with relevant regulatory agencies to ensure strict compliance to these new regulatory instruments. 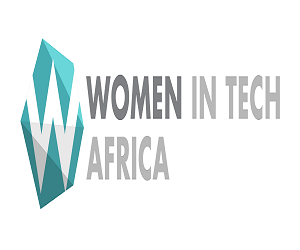 Furthermore, the Agency’s work on the Nigerian ICT Innovation and Entrepreneurship Vision that focuses on the development of Digital Infrastructure, Education Reform, Skills Development and Research and Development as well as supporting the ecosystem is highly commendable. We are made to understand that the Agency worked with relevant stakeholders in developing the document. We encourage the Agency to use its regulatory instruments in ensuring full socialisation and implementation of this document. Emphasised the need for the public service to be highly competitive, innovative and digitally-enabled to deliver public services and effectively drive government programs and policies. It is indeed pleasing to note that NITDA and other relevant government agencies have taken this up by creating the enabling environment through the development of policies, frameworks, standards and guidelines. We are aware that some of these regulatory instruments have been subjected to critical scrutiny and revision through series of stakeholder engagements. Efforts should be intensified at making them public as well as sensitising public servants and the general public about value of these regulatory instruments. The enforcement of the use of the policy on Treasury Single Account (TSA), the Integrated Payroll and Personnel Information System (IPPIS) and the Bank Verification Number (BVN) and the impact they have made on the administration’s public financial management reforms. In addition to the consolidation of accounts and elimination of ghost workers that resulted in a combined monthly savings of about N24.7 billion, the TSA facilitated the recovery of huge sums of money including the recent N1.6 billion from single account. These policy initiatives reinforce this administration’s fight against corruption by ensuring transparency and accountability in government business transactions. 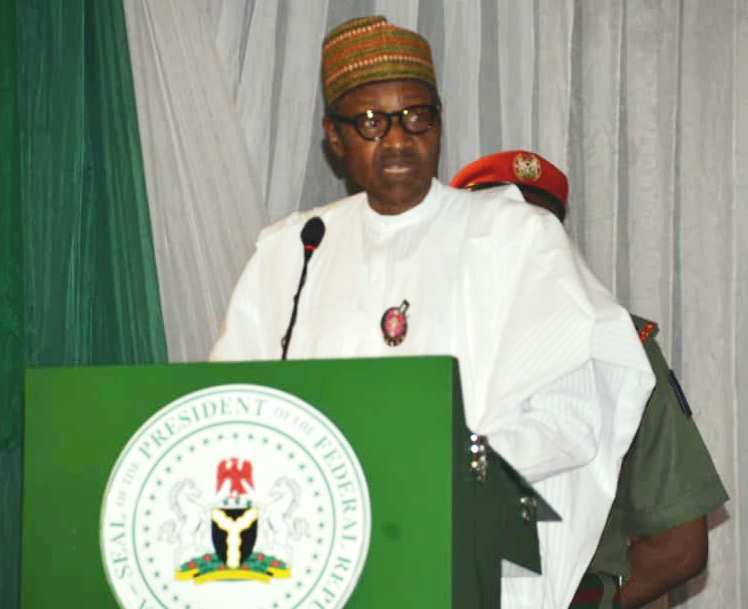 You may recall the remark about the issuance of Presidential Executive Order 003 mandating all ministries, departments and agencies to give preference to locally manufactured goods and services in their procurement of information technology services. In order to strengthen its implementation as well as provide clear policy directions, Presidential Executive Order 005 was issued in February this year. This is part of the administration’s deliberate efforts and strong commitment at strengthening the role of Science, Technology and Innovation in the country’s socio-economic development. Furthermore, the role of Science, Technology and Innovation towards actualisation of the Economic Recovery and Growth Plan (ERGP) cannot be overemphasised. The efforts of relevant Federal Public Institutions towards ensuring full implementation of these orders are commendable. Of particular note is NITDA’s initiative focused on the Registration of IT Contractors and Service Providers in collaboration with other regulatory bodies with special emphasis on competencies. This will ensure the delivery of quality IT projects, as well as facilitate the development of indigenous IT companies in line with global best practices. You may also recall the remark about NITDA’s efforts at enforcing Federal Government’s directive on ensuring that all ICT projects in the country are cleared by it before implementation. The importance of this cannot be overemphasised as it will ensure that government’s ICT procurements are transparent, are aligned with government’s IT shared vision and policy, save costs through promotion of shared services, avoid duplication, ensure interoperability of IT systems and improve efficiency across government, enforce the patronage of indigenous companies where capacity exists and uphold the highest standards for service delivery. In this administration’s efforts at ensuring full realisation of these objectives, a new Circular was issued in August this year, to reiterate this directive. NITDA is expected to work with all relevant government agencies to ensure full compliance to this directive. Defaulters of IT Clearance among the public establishment are to be reported to government. We are serious about fighting corruption. Because if we fail to kill corruption, corruption will kill us. The success of this administration’s Social Investment Programme (SIP), tagged as the largest and most ambitious social safety net programme in our recent history, relies heavily on the application ICT. Components of the programme such as the N-Power, Government Enterprise and Empowerment Programme (GEEP), the Home Grown School Feeding Programme (HGSFP) and the Conditional Cash Transfer (CCT) all leverage on ICT. This programme has so far benefited over 9 million Nigerians. Furthermore, NITDA, in collaboration with the National Social Investment Office (NSIO), is coordinating Federal Government’s initiative of establishing eight (8) Innovation Hubs, one in each of the six Geo-Political Zones and one each in Lagos and Abuja. The purpose of establishing these hubs is to facilitate digital capacity building for immediate employment, entrepreneurial skills development, job and wealth creation. All these are aimed at promoting the digital economy in an era of disruptive technology through effective regulations. 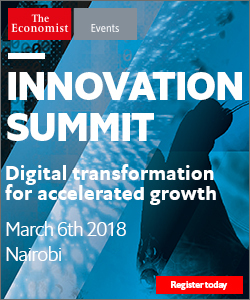 Finally, I hope the Conference will come up with innovative ideas, workable and implementable recommendations that would help and enhance government’s efforts at creating the enabling environment for the promotion of the digital economy in an era of disruptive technologies, considering our peculiarities as a country. As I declare this Conference open, I thank you very much for your attention and wish you fruitful deliberations in the course of the Conference.